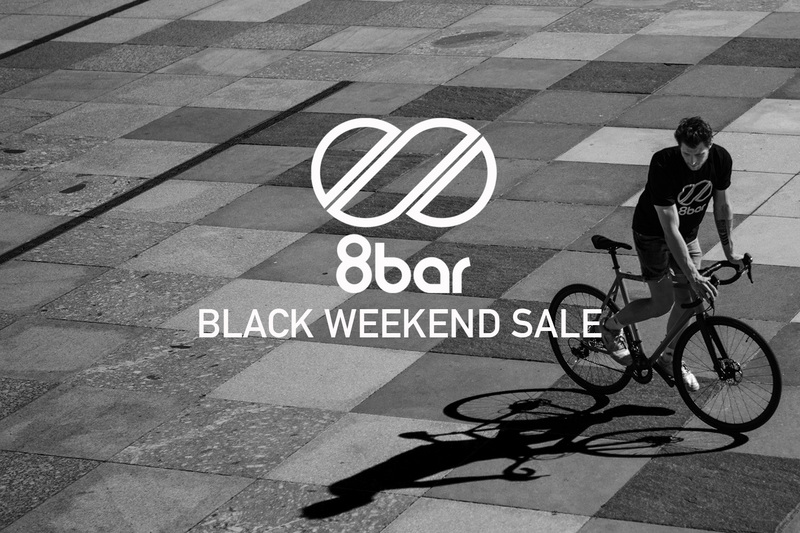 8bar Black Weekend vom 24. bis 26. November. 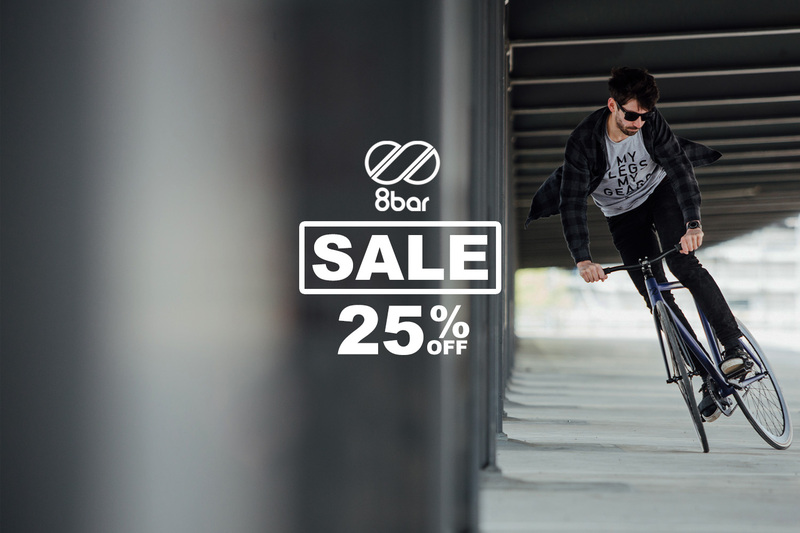 25% auf auf alle 8bar bikes Produkte. Diesen Deal solltet ihr nicht verpassen! 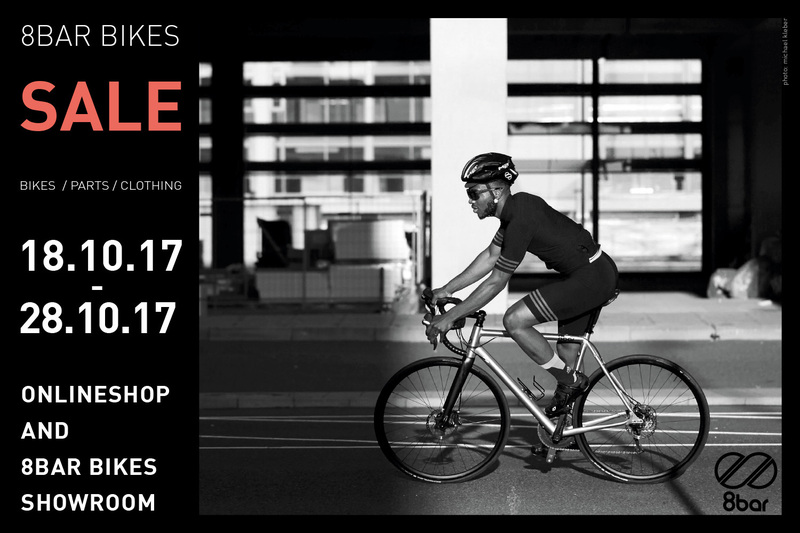 Summer cycling season is over for real. But we cheer you up and give you 25% off on everything* in our end of season sale! Only valid until November 6th. So hurry up before all the good stuff is gone.